Young children are fascinated by animals – the way they look, the sounds they make and their environment. “Safari Scrapbook” introduces animals in their natural surroundings. Each episode illustrates the life of one animal, sharing scientific facts in a simple and child-friendly short story. 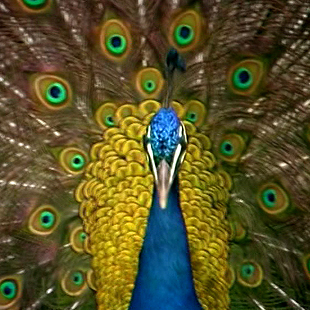 Through music, wild sounds, still sketches and live footage, young viewers are introduced to various aspects of nature. See what time Safari Scrapbook is playing!